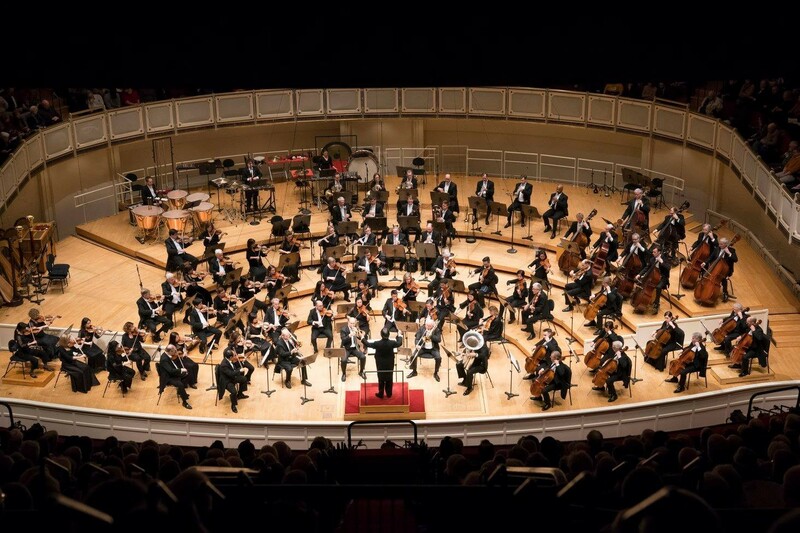 The Chicago Symphony Orchestra holds a Chinese New Year Celebration concert on Sat 2/17. 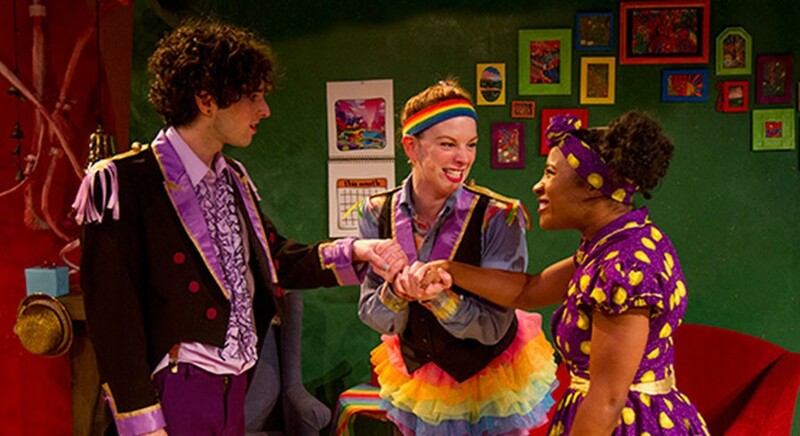 My Wonderful Birthday Suit!, a musical about acceptance, plays Sat 2/17-Sun 2/18. 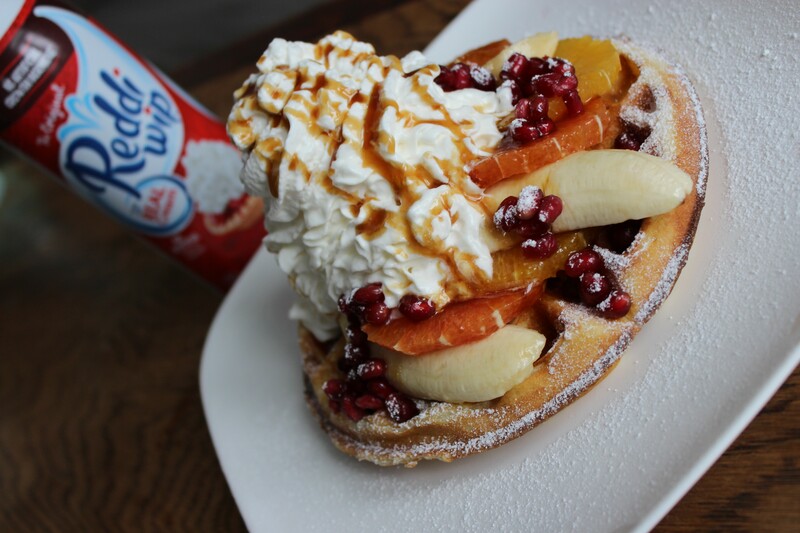 Hungry as F*ck's Galentines Day Brunch on Sun 2/18 celebrates female friendships and food inspired by famous women.